+50% Like This Video of 127 Votes! Drafthouse Films and Karyn Kusama"s The Invitation (2015) is a devious dinner party with the ex that turns into a horrible event. From the trailer, I am not thrilled to see the film but a little curious. Not that there is anything particularly wrong with this trailer but. 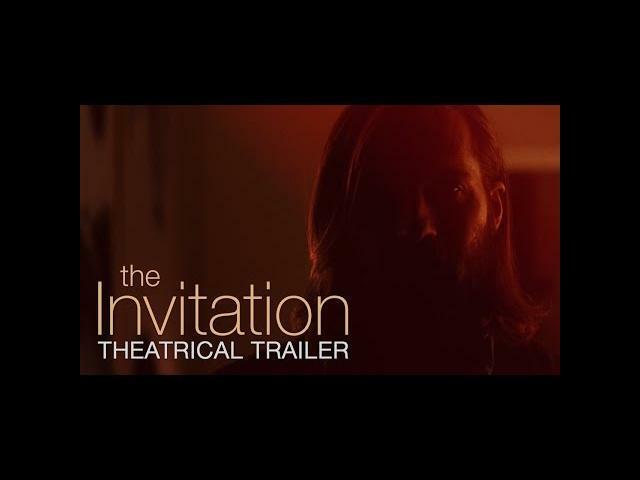 The Invitation releases in movie theaters and VOD this upcoming April 8, 2016. Logan Marshall-Green, Tammy Blanchard, Michiel Huisman, Emayatzy Corinealdi, and John Carroll Lynch star in The Invitation.